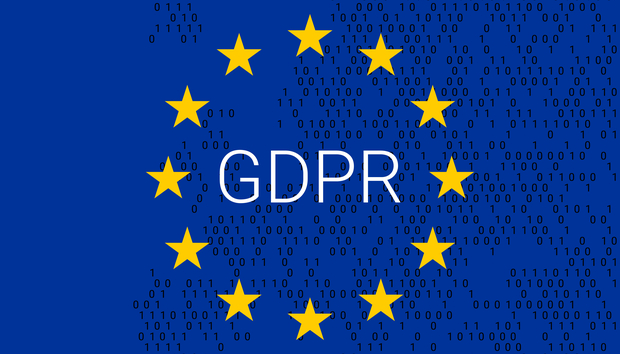 With just a few months to go until the European General Data Protection Regulation (GDPR) comes into force on 25th May, misunderstandings about its scope and purpose still abound. Sheila FitzPatrick of NetApp recently spoke about GDPR to an audience of journalists from around Europe. Her message was clear and concise, and contradicted much of the received wisdom that's been widely circulated. FitzPatrick, who has been a privacy lawyer for 35 years, is now Worldwide Data Governance Counsel and Chief Privacy Officer at NetApp. She first apologized for being quieter than usual due a chest infection, before filling the room with clear and rational reasoning that cut through all the misinformation surrounding GDPR. It's rare for anyone to be bluntly outspoken while maintaining professionalism, but FitzPatrick managed it. Anyone affected by GDPR - which means most corporations in Europe and a fair number of those outside it - would be wise to pay heed to her message, especially since she was involved with the EU working group that helped draft the legislation in the first place. That message boils down to the fact that GDPR is about data privacy, not data security. The two are often confused and conflated, but although security is undoubtedly important, GDPR is concerned with the privacy of customer data. To use FitzPatrick's analogy, it doesn't matter that a bank robber stores his ill-gotten gains in a securely locked safe, since he has no right to possess them in the first place. « Does a lack of talent threaten to undermine tech diversity?